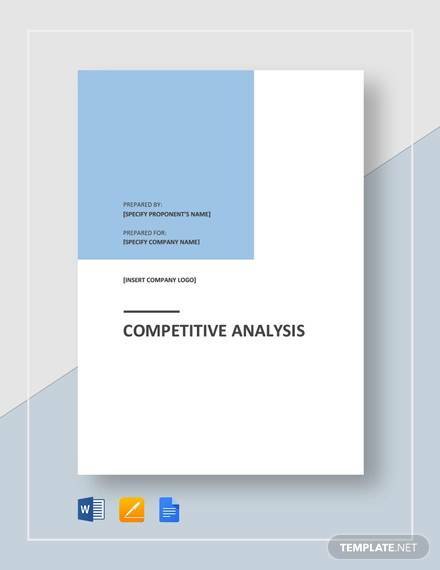 A competitive analysis is a detailed and effective research method used for the examination and identification of your competitor’s advantages over your company. Advantages may be within the company’s marketing strategy, product quality, or even customer services. 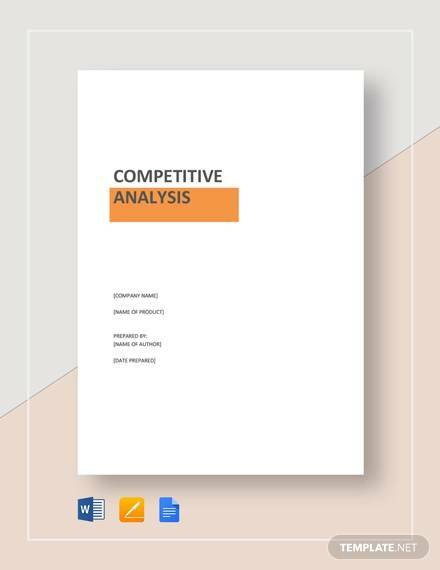 Companies are hiring analysis writing teams all the time to identify any new strategy they could use to gain a competitive advantage over their rivals. 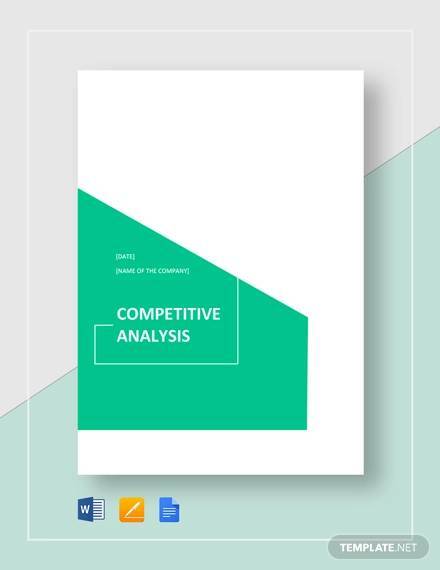 A competitive analysis is basically a business analysis, except instead of analyzing your own business, you will be analyzing your competitor’s business. 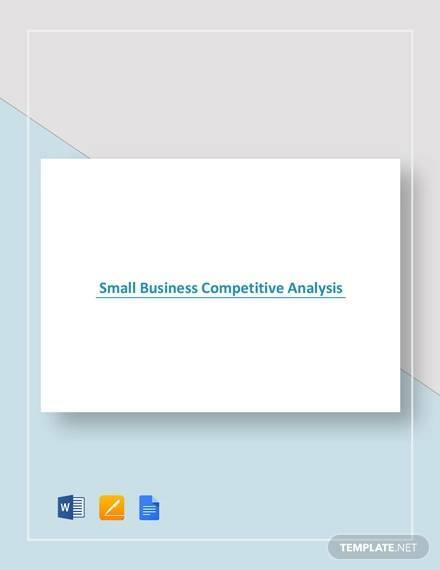 This is done so as to gain some ideas and thoughts on how your competitors are doing their business, giving you an edge on the market. 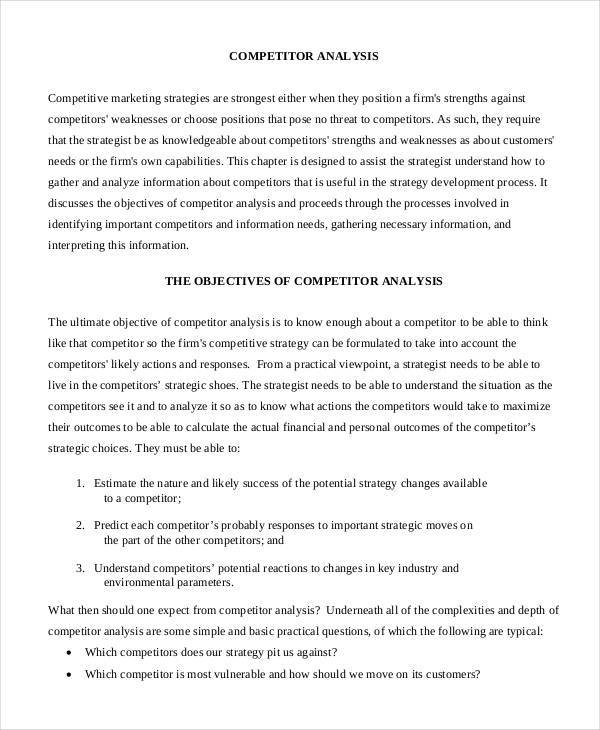 Identify the purpose of the competitive analysis report by writing it in the cover letter. 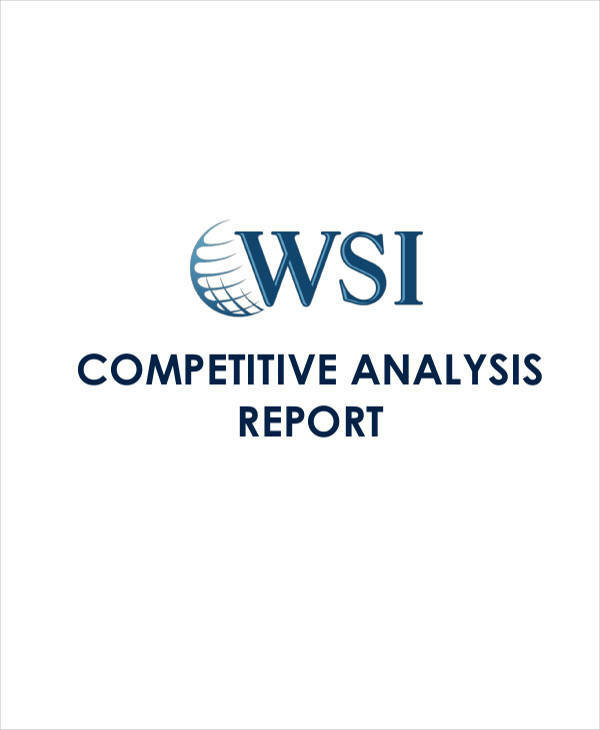 In the introduction portion of the report, indicate a short summary of the report. 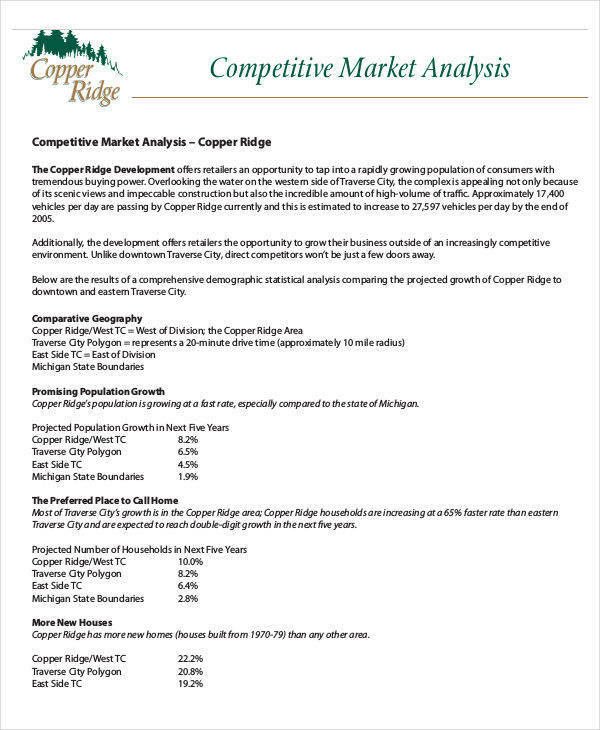 In the body of the report, indicate all the information gathered from the competitive analysis. 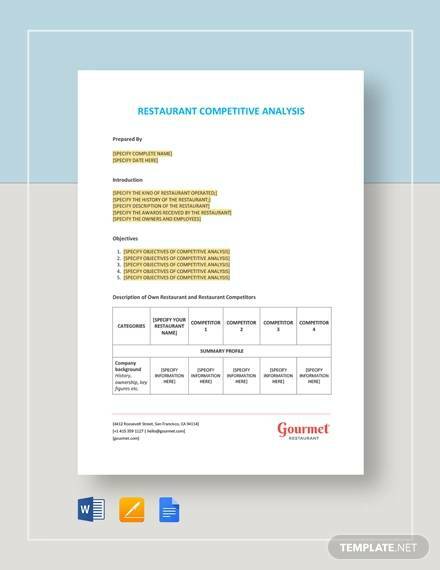 In the conclusion portion of the report, indicate means of countering or incorporating the information into the company’s marketing strategy. 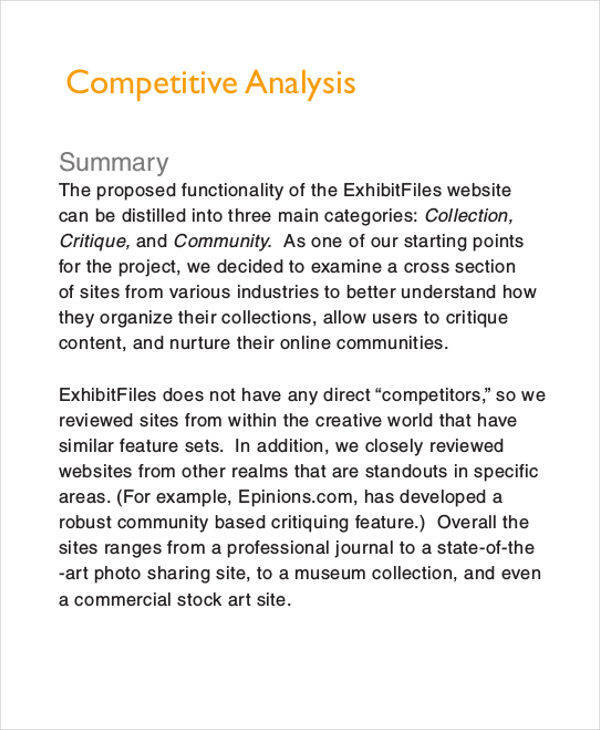 What Is a Competitive Analysis Online? 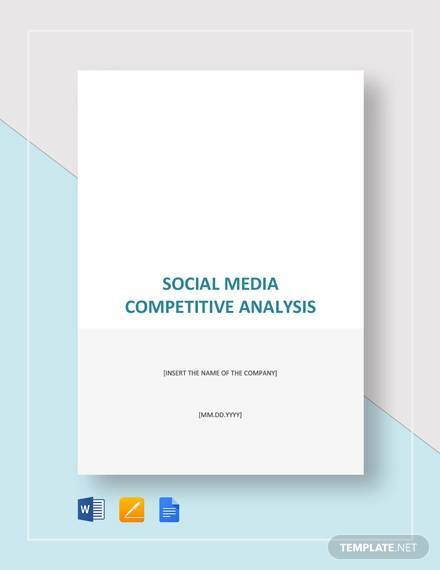 Competitive analysis aren’t just limited to analyzing physical information of the competitor’s company but rather, it can be done also online, where information is more abundant. 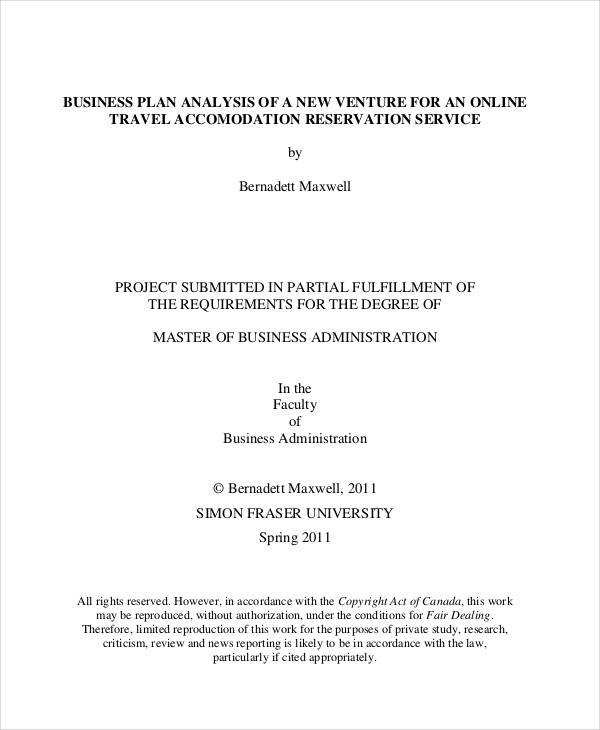 The Internet is a great way of gaining information much more easily and more transparently. This is so because the Internet has blogs and online reviews about the company’s products, which makes information gathering much cheaper and easier. 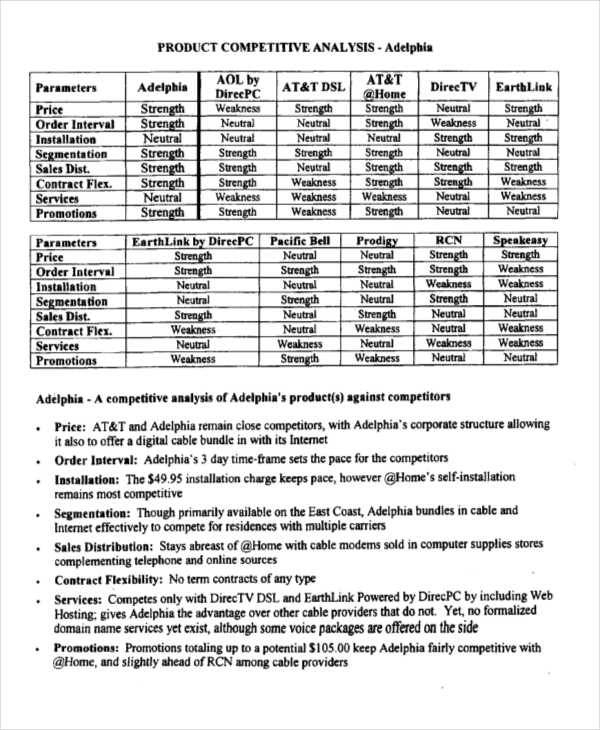 Aside from looking for your competitor’s advantages, you can also begin a trend analysis so as to determine more potential alterations to your company’s current marketing strategy. 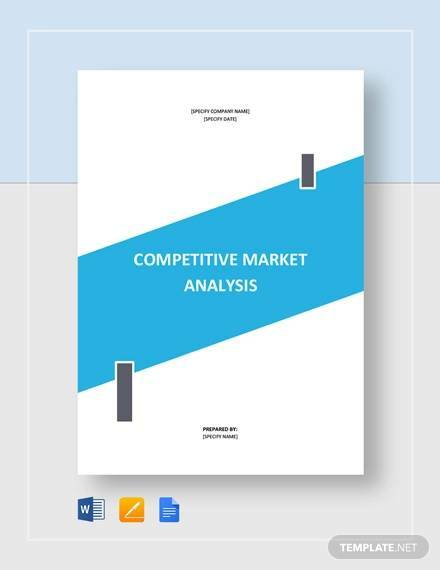 Nowadays, a competitive market analysis is used as a means of data gathering so as to gain an upper hand against competitors in the same market. 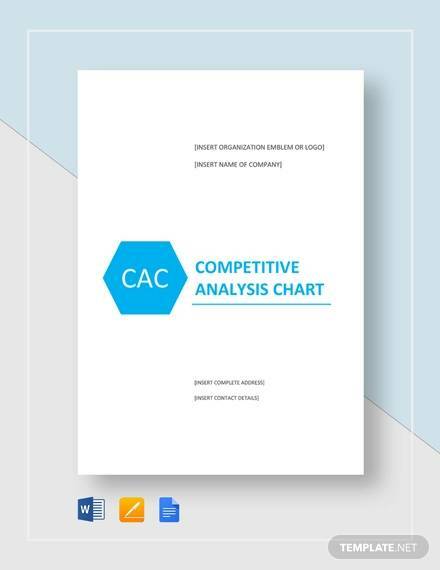 The steps in performing a competitive analysis are just like the steps in making a financial analysis—you will need to begin researching about your target. How do you do that? By observing and monitoring every action your target makes that are visible. There will be some information, however, that will only be gained by contacting some of the target’s clients, so temporarily shift your attention to the target’s clients and interview them on their preference of your products over your target’s product. After interviewing a respectable amount of people, begin comparing your products with your competitor’s products, and finally, list down all your findings and identify means of managing these disadvantages your company has over your competitor. An entrepreneur’s best friend might as well be a competitive analysis. Why? Because of the advantages it can provide to the entrepreneur; advantages such as a means to overcome a competitor’s advantage they have over your company. Another would be to keep the company up-to-date with the latest trends. It can also be used as a type of sales analysis to monitor and keep track of your company’s progress in selling their products.